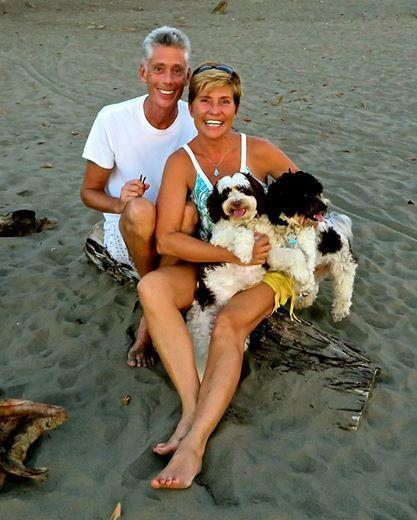 MEET SOME OF MY HAPPY CLIENTS THROUGH THE YEARS! 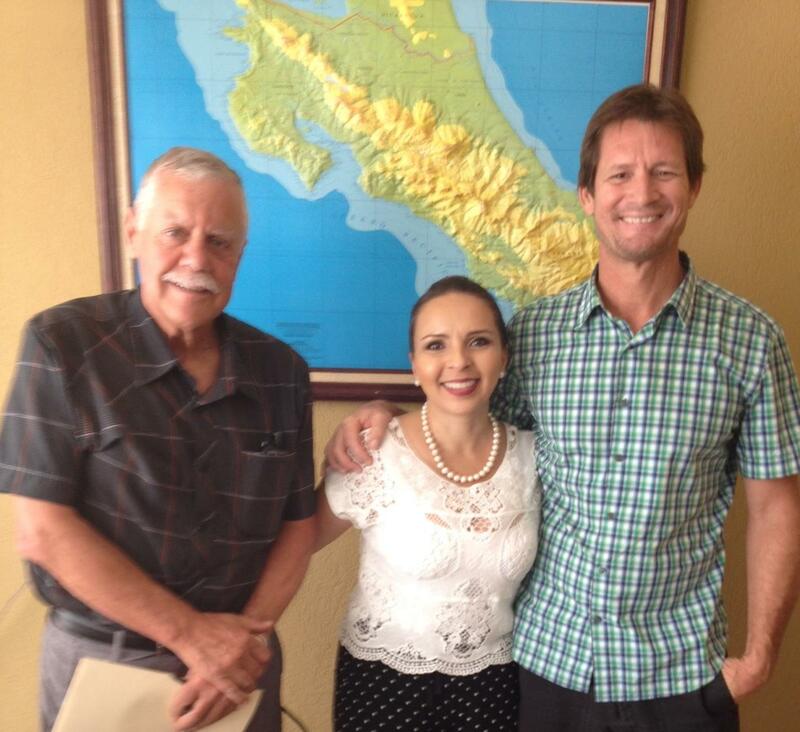 Marvin and Marcia from San Jose, Costa Rica at Closing Day. Gerry and Linda Whitewolf, from Phoenix Arizona. Mark, proud owner of new Los Sueños condo, from Chicago, USA, with closing lawyers of RE and B.
Shawn and James Carrigan, Colorado USA. 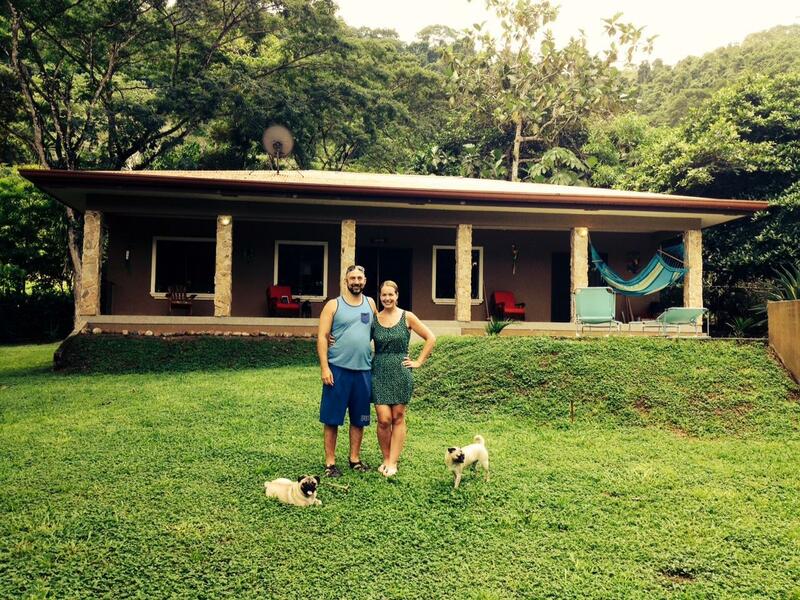 Happy owners of a beach home in Playa Bejuco, Costa Rica. 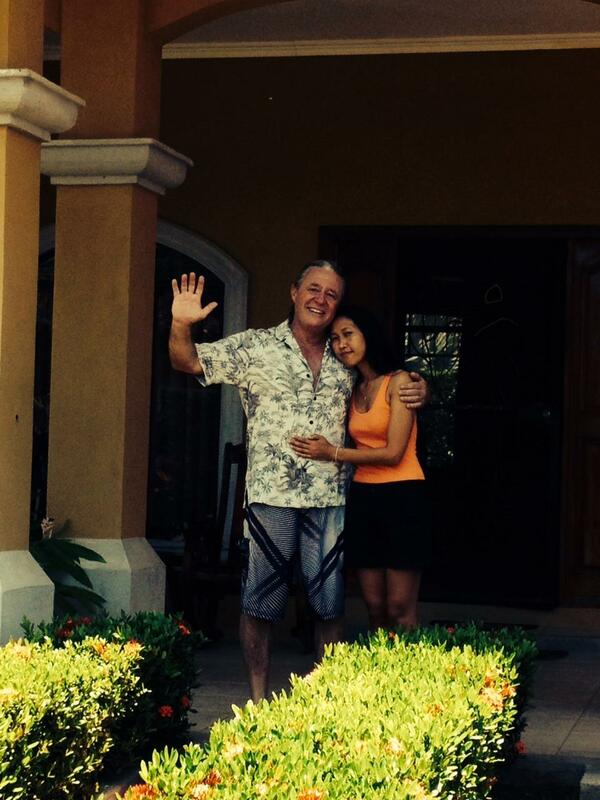 DeLisa and Claude Cox, Houston TX, USA, in the backyard of thier beautiful new home in Playa Bejuco, Costa Rica. 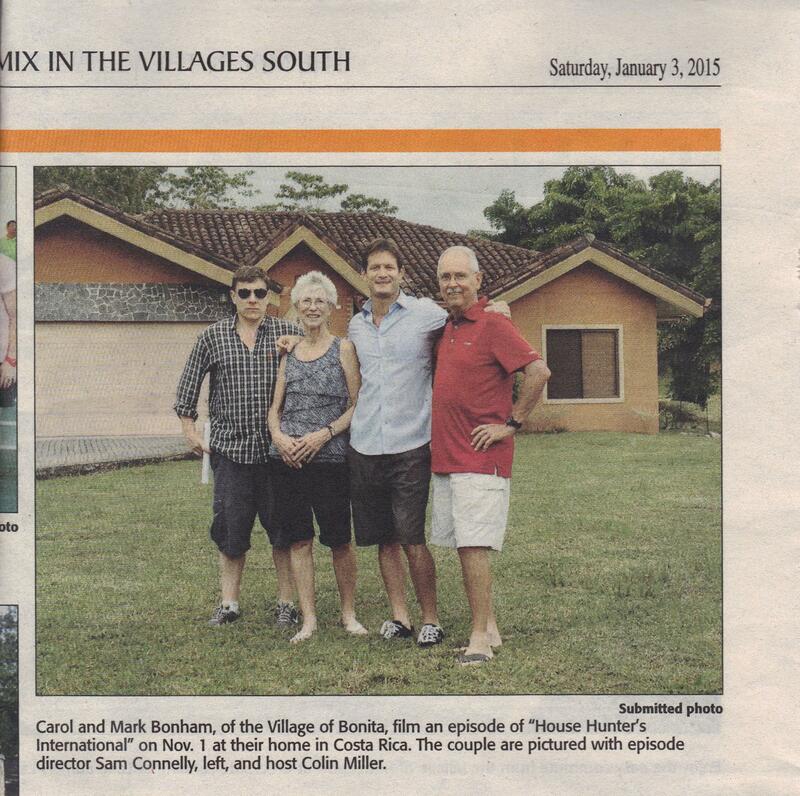 Jack Sprock, Baltimore, MD, USA at his condo complex in Jaco, Costa Rica. Laura and Chris Dole, Ohio, USA to Central Pacific, Costa Rica, Jaco area. 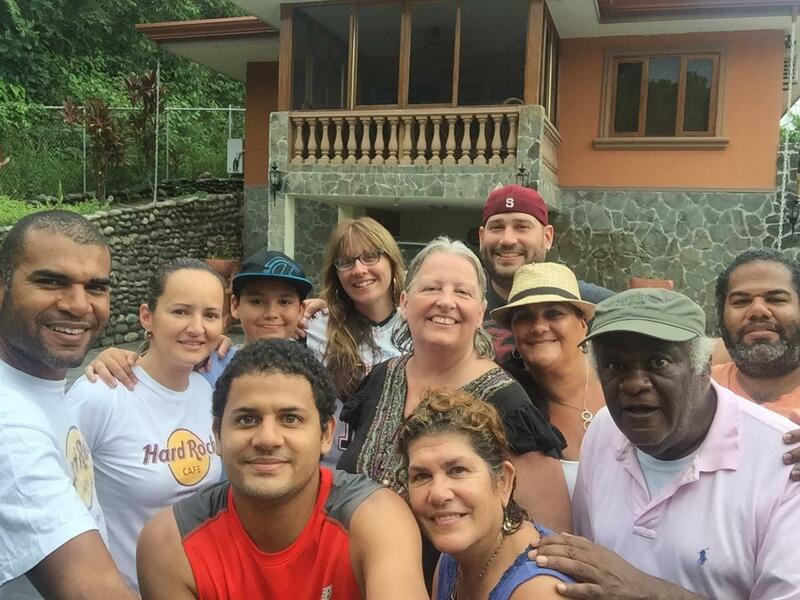 LAURA BUSTAMANTE AND FAMILY, from BOSTON USA and COSTA RICA! I am over the moon happy with my home in Esterillos Oeste! As I've said to you before, I owe so much of my joy to you. Immediately, from the point of my nephew Cesar contacting you on my behalf, and my first conversation with you, I felt like owning a piece of paradise was a real possibility for me. My first experience with another home and Realtor, had left me with a very real fear and skepticism. That all went away completely as you answered my many questions and those of my Costa Rica familia in a straightforward manner every time. The end result is today I am a very proud owner of a home that I expect will bring joy to my family here in Costa Rica as well as my family in the United States, for many many years to come. 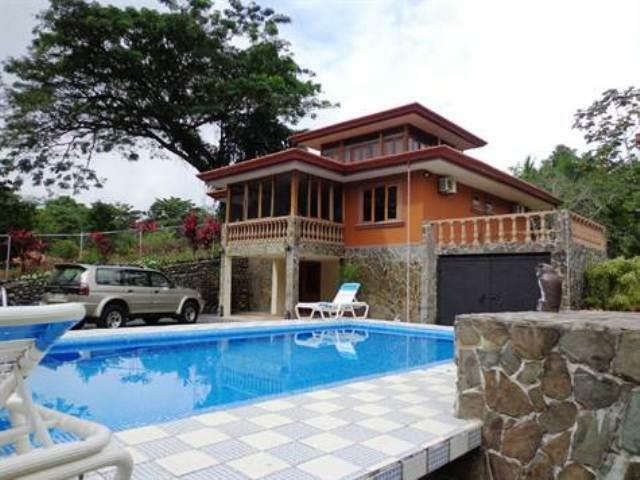 My dear Costa Rican Familia were on board right from the start to be my eyes and ears viewing this home... our home. I love how they all feel a sense of pride knowing that they played a key role in all of this. My heart is overflowing with love for them as I witness firsthand them all enjoying their respite from the city, their getaway home at the beach; a home for all of us. That is why my photo must include them as well. I hope you enjoy this photo of our group of Tico Locos (either by birth or just because it's a much more fun way to live). 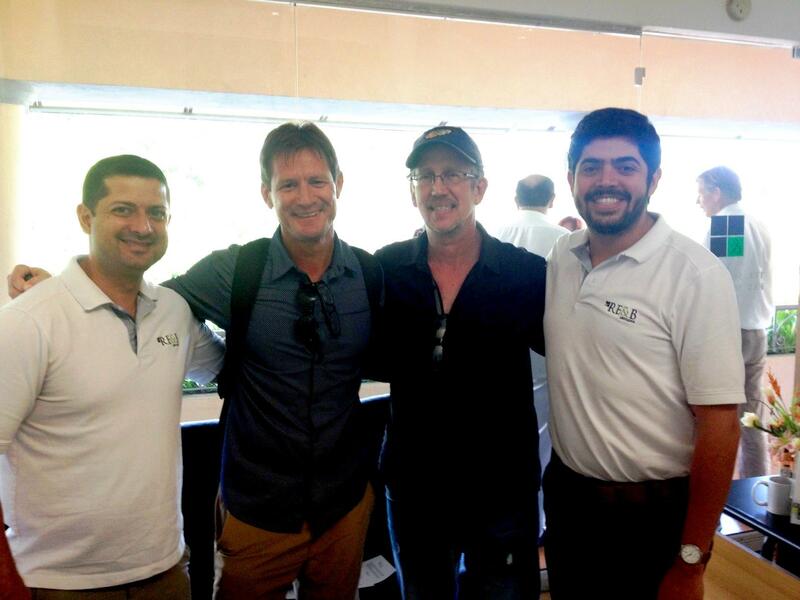 Thank you so much for coming to our BBQ and being a part of our celebration! I hope you know that you are sincerely always welcome to join us anytime you know we're here in Esterillos Oeste and partying. I consider you a dear friend now and with sincere gratitude for your professionalism, integrity and flexibility, this photo is for you! 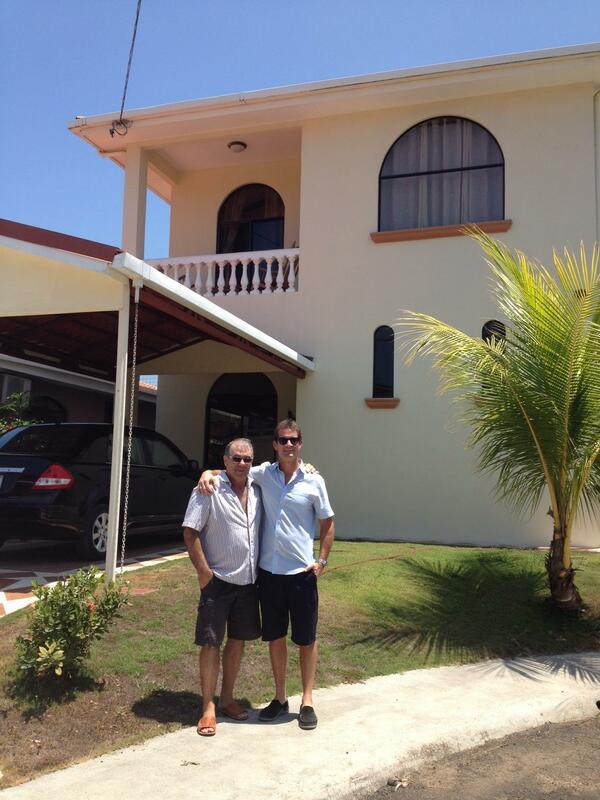 There is no better realtor in all of Costa Rica! Colin is the best at what he does. 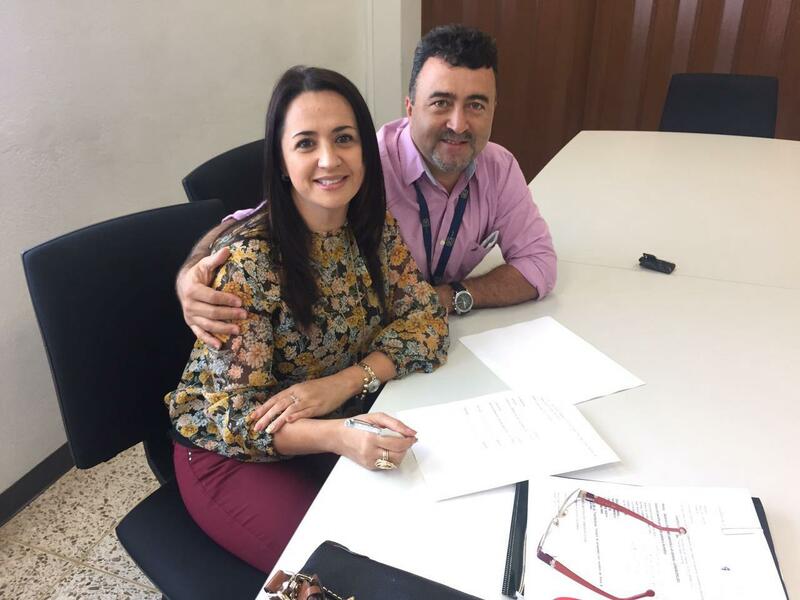 He sold us the perfect house in Esterillos, helped us find tenants to rent it and went far and above with helping us when we needed contacts and repairs even after the sale had closed. He is dependable and honest. 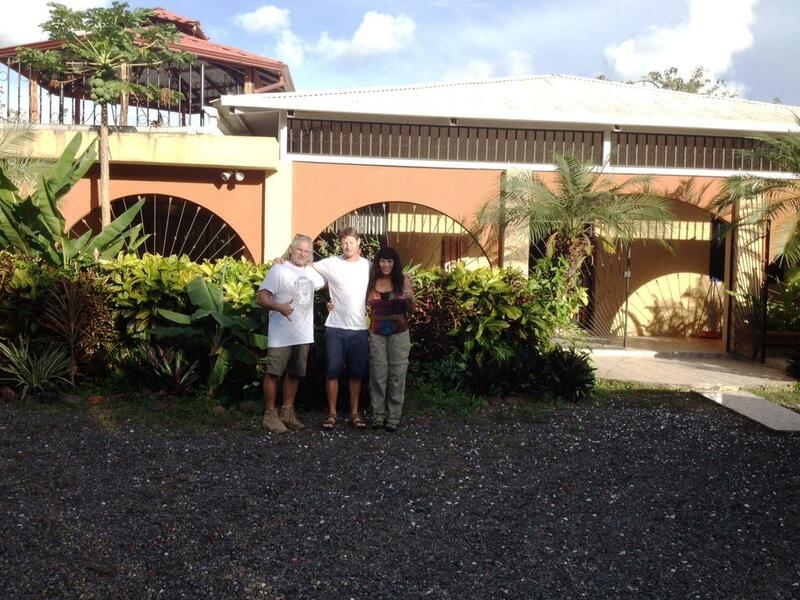 We would not hesitate to use Colin again when purchasing property in Costa Rica. Give him a call - you won't be disappointed. 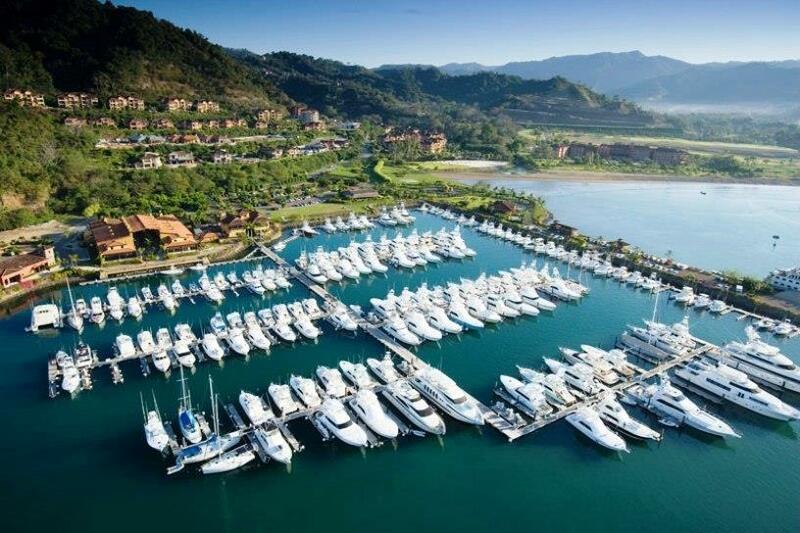 When we arrived in Costa Rica to investigate buying our little piece of paradise we thought a condo on the beach would fulfill our dream but had no idea where to begin. Lucky for us we were introduced to Colin Miller! Arriving in Jaco we met Colin and gave him a quick overview of our dream. He immediately brought us to the condo we love today. Although we fell in love with the first property we saw, Colin insisted on showing us others to be absolutely sure. Colin not only has a great feel for the inventory available at all times, he has an incredible skill at grasping the wishes and needs of his clients to match them with those properties effectively. Colin is both knowledgeable and personable, the two most important characteristics you could look for in a real estate broker. Letter from client Rick Batten to my former broker Jeff Fisher. Jeff - I should have written earlier but what I wanted to express to you is the excellent person you have working for you in Colin Miller. I worked with him through November last year and bought a house in Costa Del Sol that closed in December 2012. Colin really made this all possible. His follow through and knowledge of the business is unmatched. I had been looking in Costa Rica for over 3 years, made numerous trips from the US, he was the ONLY person that got us to where we wanted to be. Don't ever give this guy up. If you had more people like him you would monopolize the Costa Rica market from the United States. I hope you will reiterate to him how appreciative I am, and set him him up as an example with your other people. And I am not one to pay many compliments, my expectations are extremely high. “There was no comparison when dealing with Colin as opposed to other realtors. He was professional, punctual, and he knew our property. He guided us until our sale was complete, which was extremely helpful in a foreign country. I would strongly recommend him to anyone."